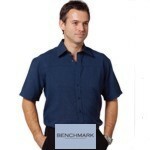 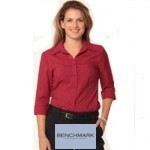 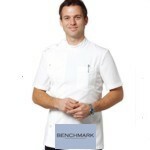 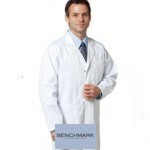 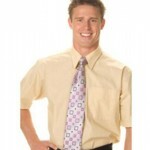 PromopackWA can supply you with a wide range of workwear in Perth, especially office wear & corporate clothing. 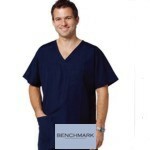 Also if you’re looking for corporate uniform for you company, we can provide you with our proffesional and complete solution that can fit all your needs. 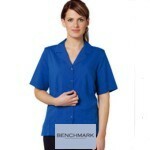 Our company is specialized for supplying workwear in Perth, but we can also supply any city in Western Australia.